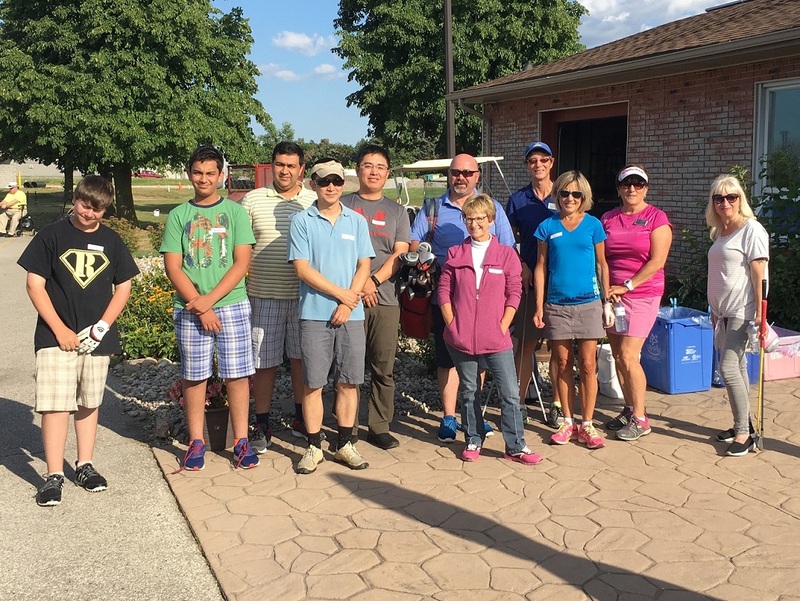 Want to learn the game of golf? Or are you a beginner looking to develop your skills? 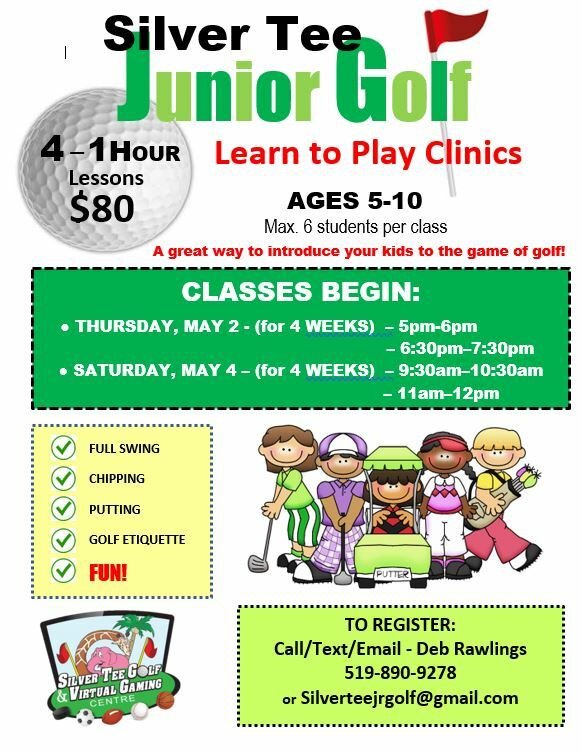 These clinics are a fun, friendly and designed to help you learn all the skills to love the game of golf. 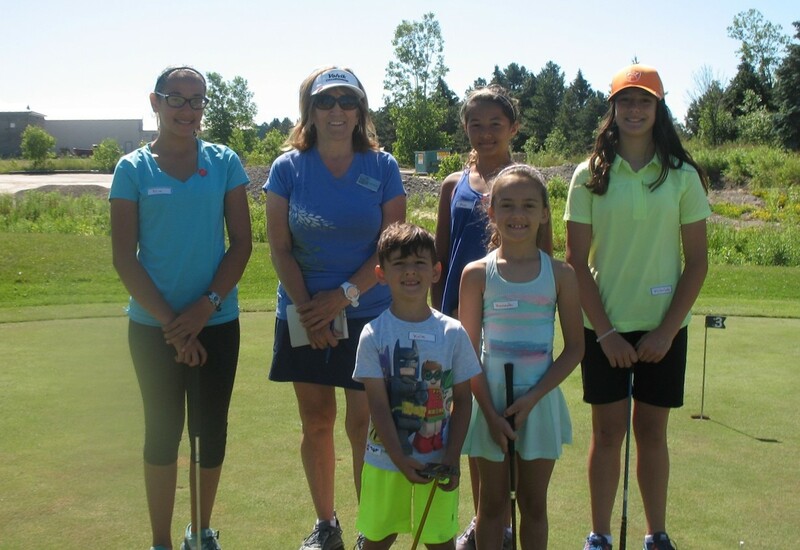 5-week program: The first four weeks will be on the driving range and putting green and the last week, you will be playing golf on the simulators. The cost for the 5-week program is $110. This will cover the instruction, golf balls and simulator time. 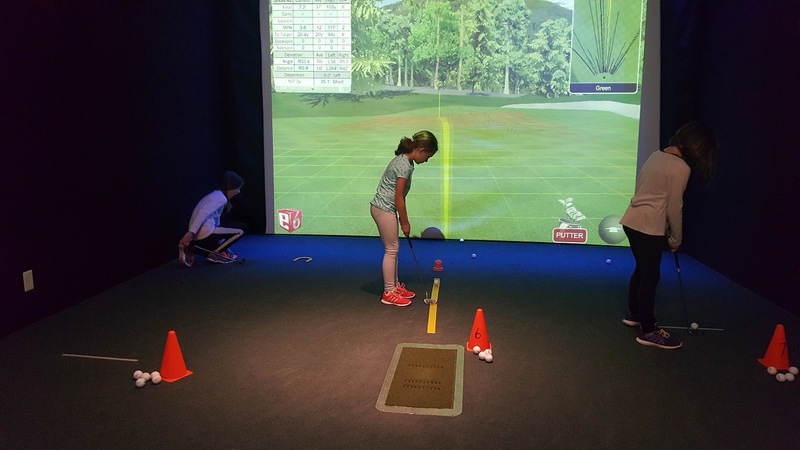 5-week program: The first four weeks will be on the range and putting green and the last week, golfers will be playing golf on the simulators. 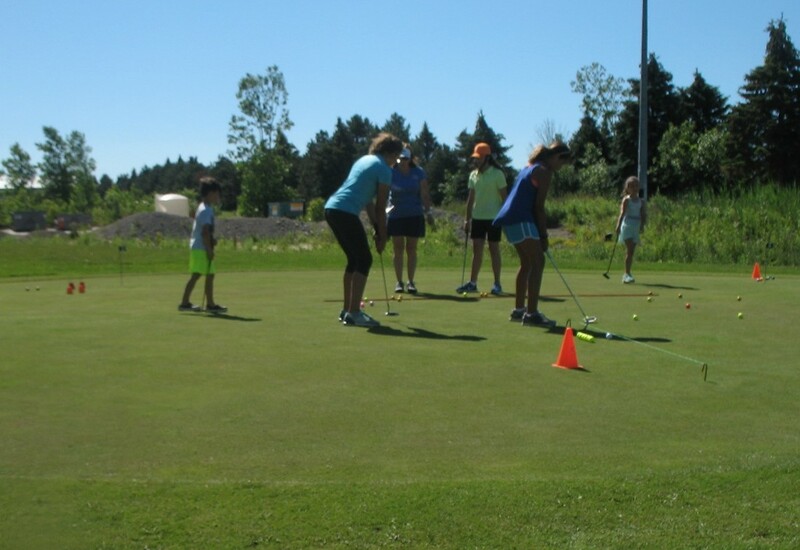 This way the juniors will be able to apply the skills they learn on the driving range and the putting green. The cost for the 5-week junior program is $80. This will cover the instruction, golf balls and simulator time. The age limit for our clinics is 6 – 15 years old. We will also be running the CN Future Links Puma Hat program. 5-week program. The first four weeks will be on the driving range and putting green and the last week, you will be playing golf on the simulators. The cost for the 5-week program is $110. This will cover the instruction, golf balls and simulator time. 5-week program. 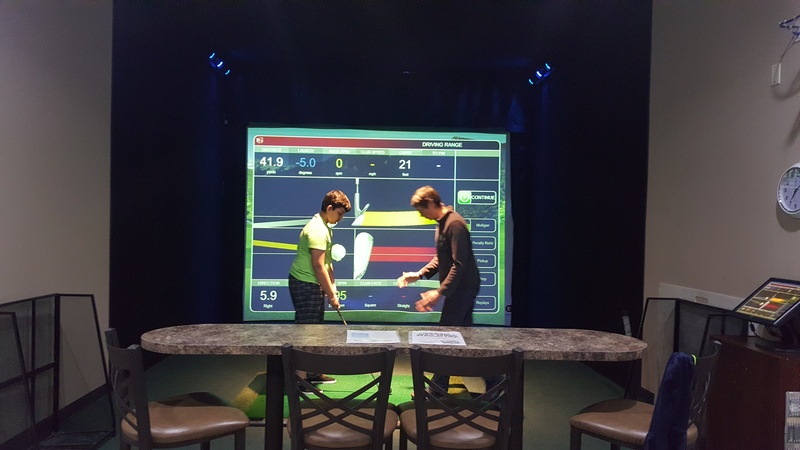 The first four weeks will be on the range and putting green and the last week, golfers will be playing golf on the simulators. 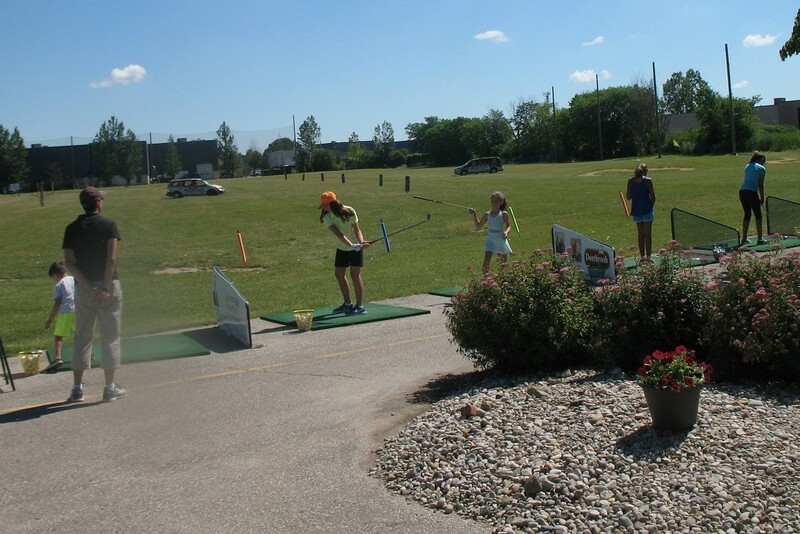 This way the juniors will be able to apply the skills they learn on the driving range and the putting green. The cost for the 5-week junior program is $80. This will cover the instruction, golf balls and simulator time. The age limit for our clinics is 6 – 15 years old. We will also be running the CN Future Links Puma Hat program. 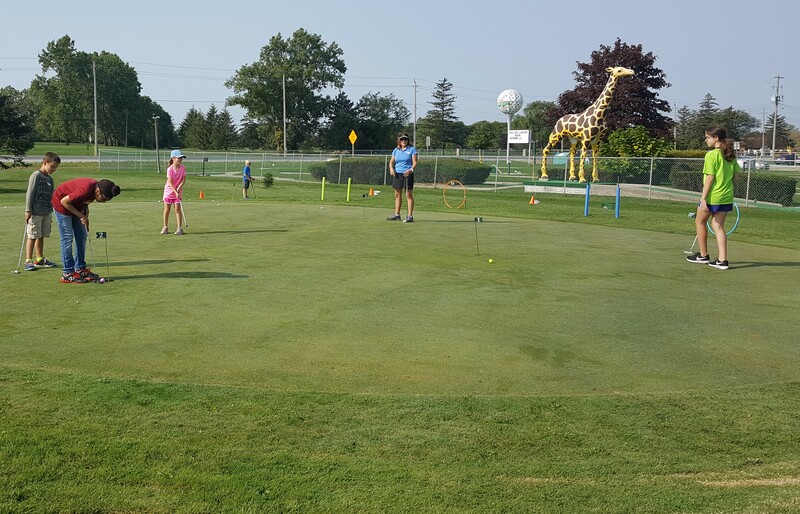 The 2018 Junior Clinics will be a 5-week program. The first four weeks will be on the range and putting green and the last week, golfers will be playing golf on the simulators. 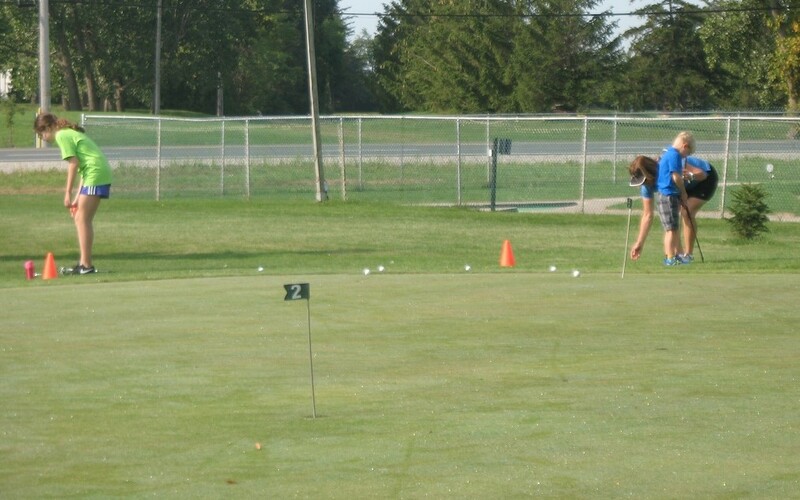 This way the juniors will be able to apply the skills they learn on the driving range and the putting green. The cost for the entire 5-week program this year will be $80. This will cover the instruction, golf balls and simulator time. The age limit for our clinics is 6 – 15 years old. We will also be running the CN Future Links Puma Hat program. 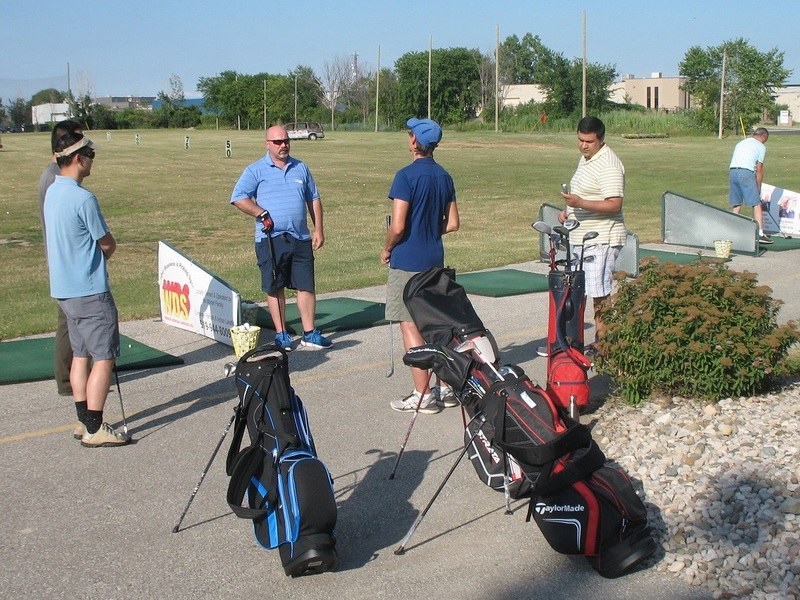 Our Adult Learn to Play Golf clinics will run throughout the summer. Like last year, the 2018 Clinics will be a 5-week program. The first four weeks will be on the driving range and putting green and the last week, you will be playing golf on the simulators. The cost for the 5-week program this year will be $110. This will cover the instruction, golf balls and simulator time. 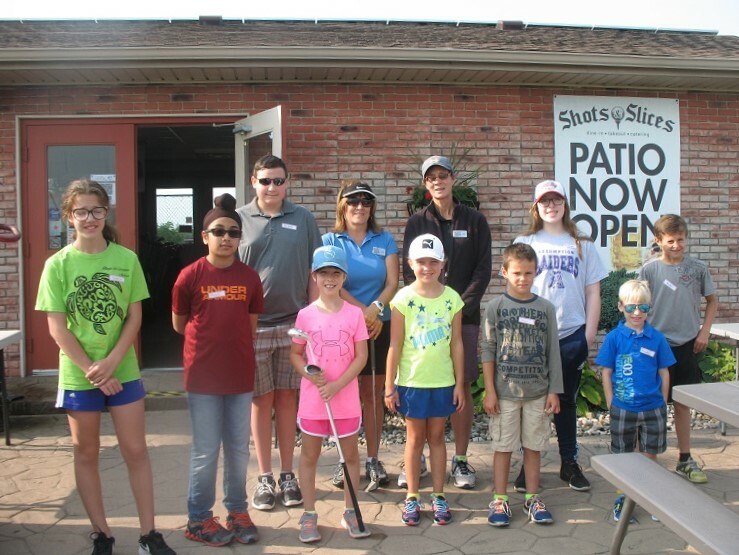 The class will be limited to 12 golfers. If you are interested in registering for the clinics, please register as soon as possible. 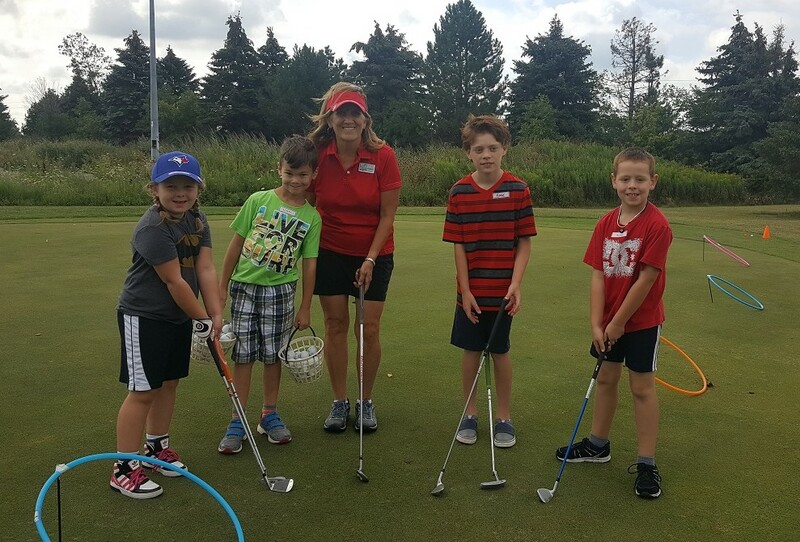 The golf season will soon be here and our resident CPGA Pro, Joye McAvoy has just released the first sessions of the Junior and Adult Beginner Golf Clinics. 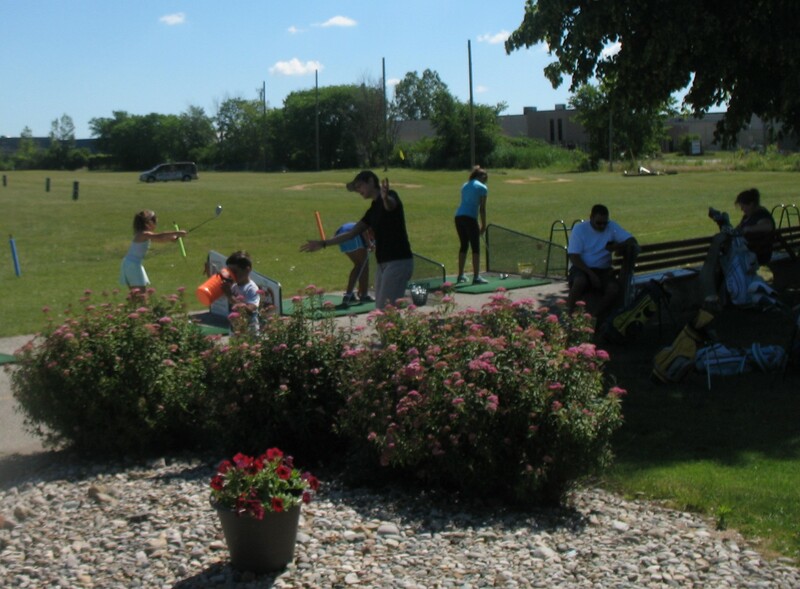 Our Adult Learn to Play Golf clinics will start in May and run throughout the summer. Like last year, the 2018 Clinics will be a 5-week program. The first four weeks will be on the driving range and putting green and the last week, you will be playing golf on the simulators. The cost for the 5-week program this year will be $110. This will cover the instruction, golf balls and simulator time. 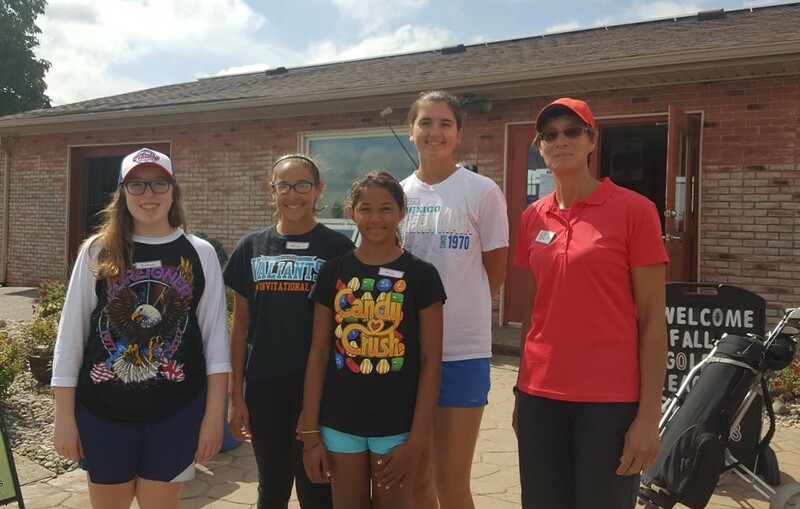 Another year of junior golf clinics is in the books here at Silver Tee, and we just wanted to take a moment to congratulate all of our Junior Golfers on their accomplishments and development. It’s truly wonderful for us to watch these children grow over the summer – and some year after year! 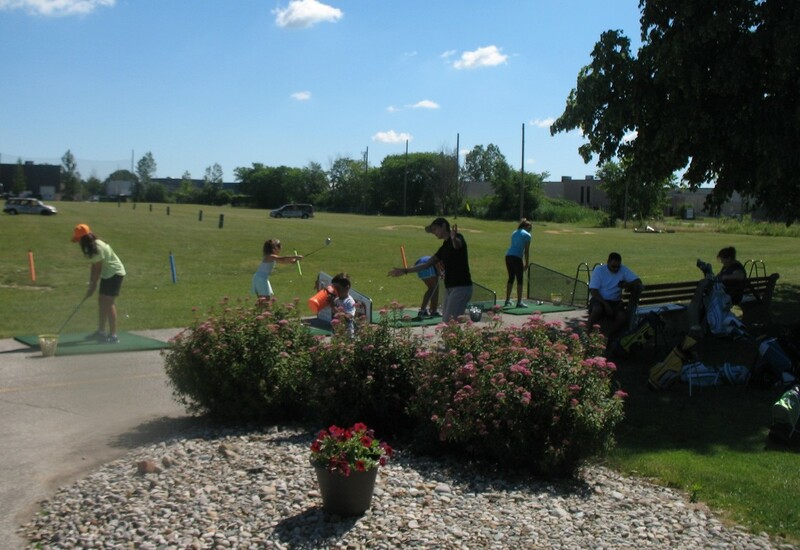 Thanks to all the parents for investing in your child’s love of golf and for choosing Silver Tee! Wow – the golf season is really going by fast. 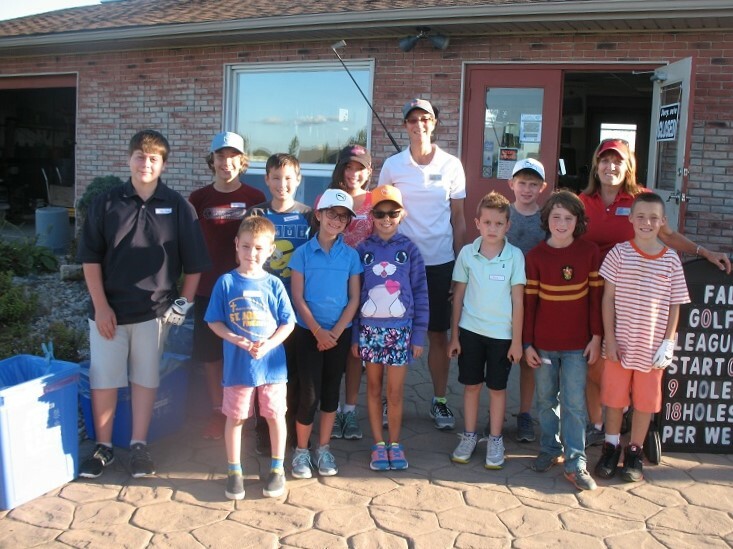 These junior golfers are the second to last group of clinics for the 2017 golf season. 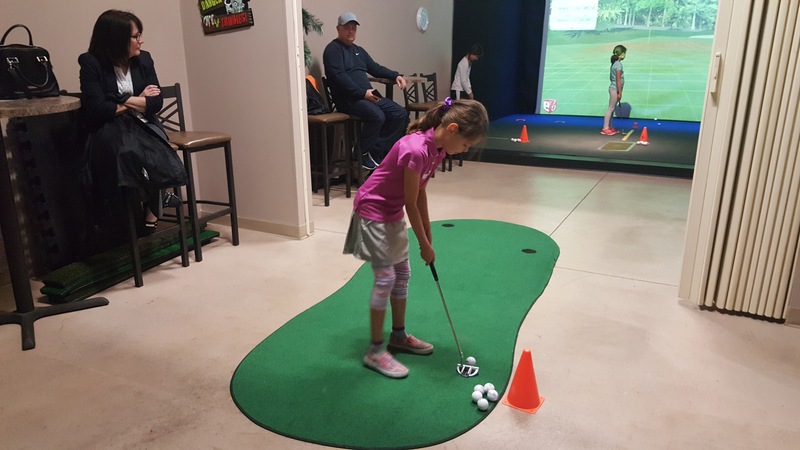 We have really enjoyed seeing these children’s’ golf games mature over the season… and of course we’ll welcome them during the off-season… indoors! 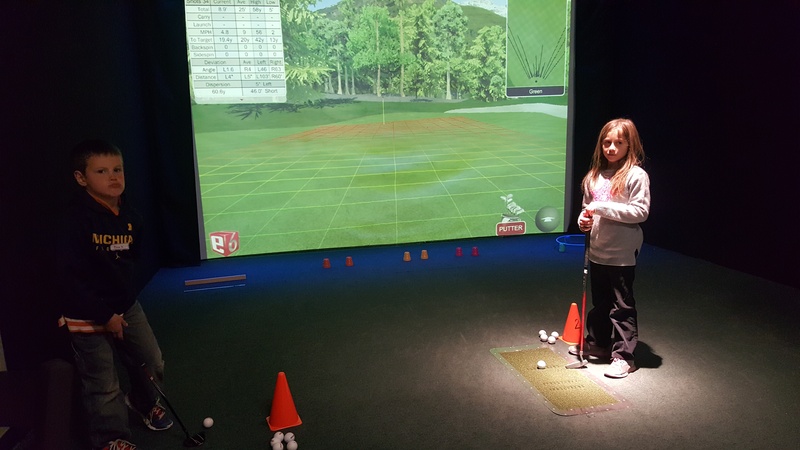 Did you know that juniors are able to play in our indoor golf leagues? Check out this page to learn more.